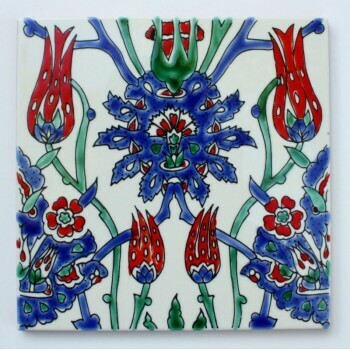 Mediterranean tiles are hand painted ceramic tiles that include classic Italian Majolica tiles , Mexican talavera, Spanish, French, Tunisian tiles, Dutch and Portuguese azulejo tile patterns. 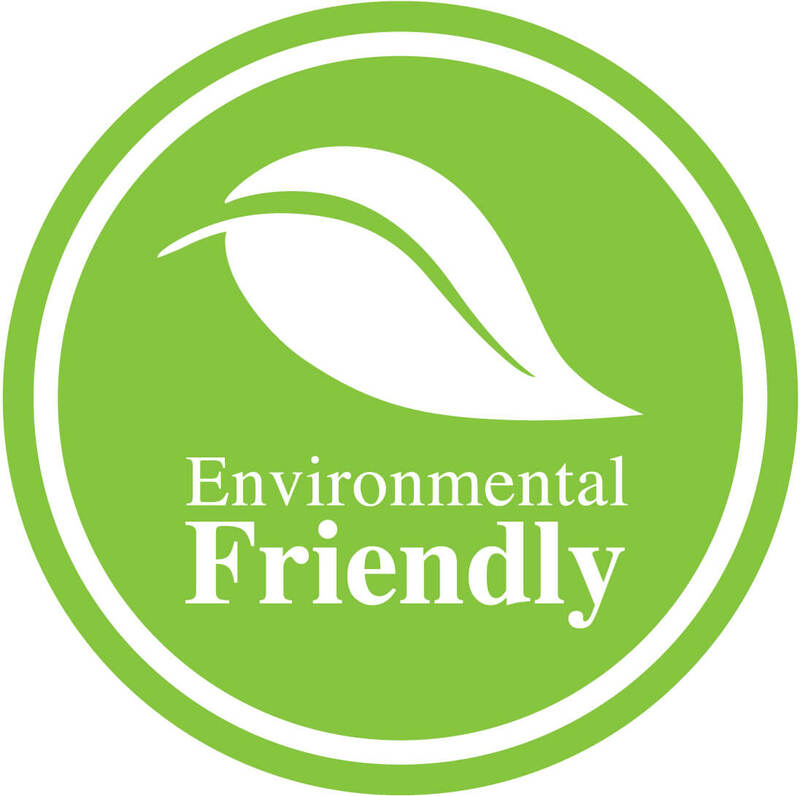 Mediterranean tiles are very durable to use on floors and walls including Bathroom floors, shower walls, kitchen backsplash, and swimming pools waterline. 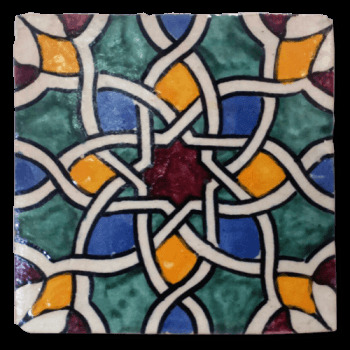 Create an inspired escape with our Handpainted Mediterranean Tile. Having established a reputation as a leading producer of original hand painted terracotta tiles, we couldn’t stop with just a few concepts and we have grown to be a bespoke collection of pool tiles, terracotta, antique elements, hand painted tiles collection. Mediterranean Decorative pool tiles bring a Mediterranean flair from Spain, Morocco, Tunisia, Portugal, Mexico to your pool design - they are colorful, bright, and very durable for pool waterline applications. Be creative! With so many options to choose from, you will be able to find the perfect tile for your pool or spa. Whether you are remodeling or installing a brand new pool, Mediterranean decorative pool tiles are available to you in an array of beautiful colors and style. 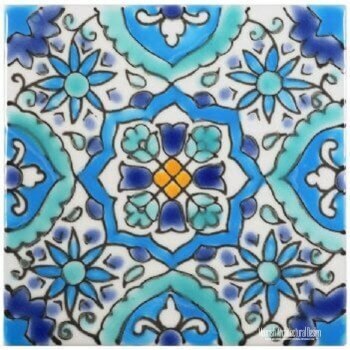 Moorish Architectural Design company offers huge selection of original Moroccan mosaic border tiles known as Zellige Tile border suitable for swimming pools waterline. 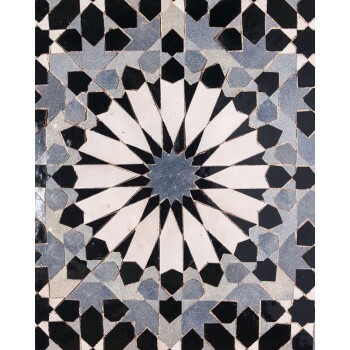 Moroccan border tiles are traditionally used as an accent tile at the swimming pool’s waterline because of its beautiful geometric patterns that goes well with the movement of the swimming pool water. For an exquisite design, Moroccan pool tiles can be added along the outer edge of pool steps for a stunning accent.This can also help swimmers safely distinguish each step as they enter the pool.Moroccan pool tiles are one of the most popular types of accent tiles used for water features and water walls because of their unique pattern effect. As water cascades from the wall, each mosaic tile sparkles in the sunlight, creating a shimmering backdrop. Moorish Architectural Design will supply you with the best selection of original Moorish tiles, artisan tiles for a lavish swimming pool and spa designs. Whether you are repairing an existing pool or installing a new pool, the Moroccan Pool & Spa Tile Collection provides you with an extensive selection of handmade mosaic tiles,and ceramic pool tile for your swimming pool of your dreams.